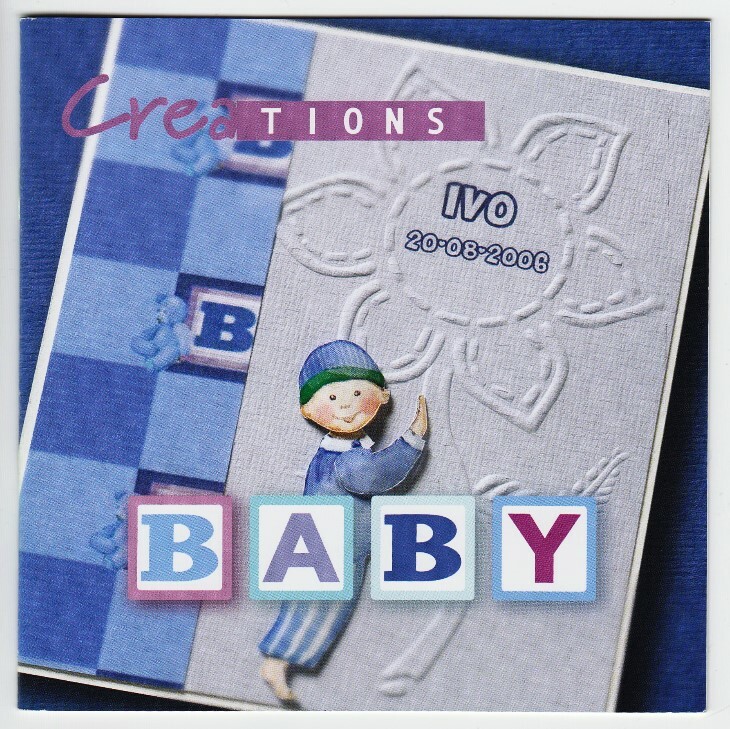 12 pages of ideas using items including the embossing stencil 4610031 and flock sheets 4610034 and 4610035 and cutting sheets pack #Baby3D.The booklet shows examples of really cute baby card ideas and inspiration. 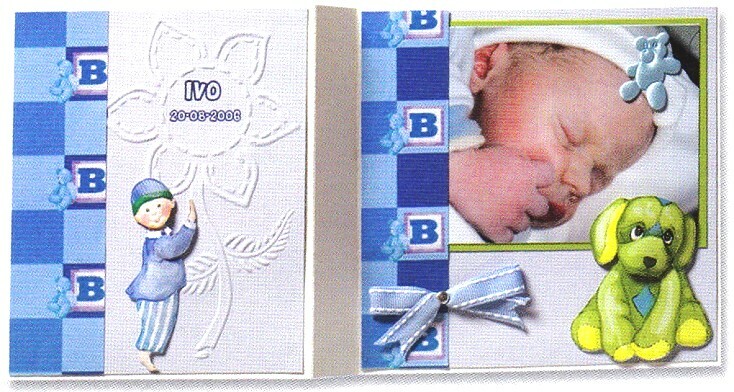 It gives detailed instructions and a list of the materials used in each card. It also has a template to cut out a card stand!